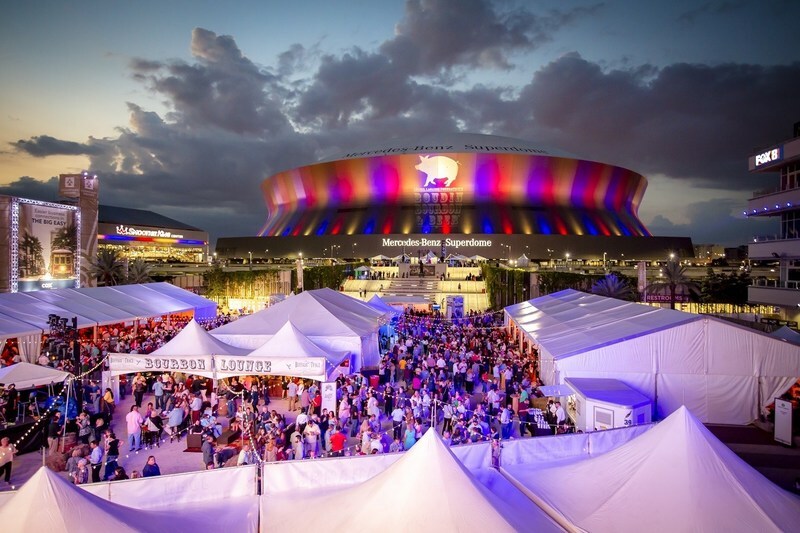 Emeril Lagasse Foundation announces the music lineup for this year’s Boudin, Bourbon & Beer at Champions Square on Friday, Nov. 9. Railroad Earth, Donavon Frankenreiter, Lilli Mae and Honey Island Swamp Band will take the stage at the 8th annual event that will also feature more than 70 of the region’s best chefs. All-inclusive tickets can be purchased at BoudinBourbonandBeer.com.